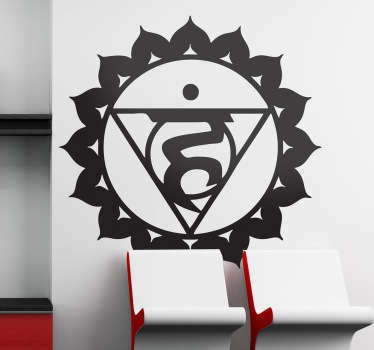 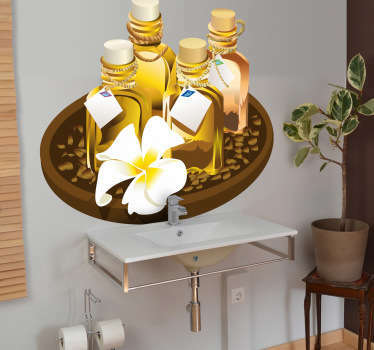 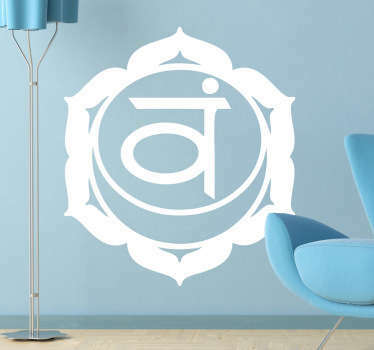 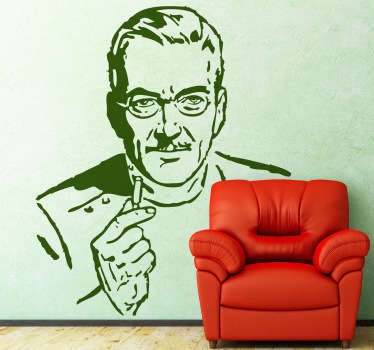 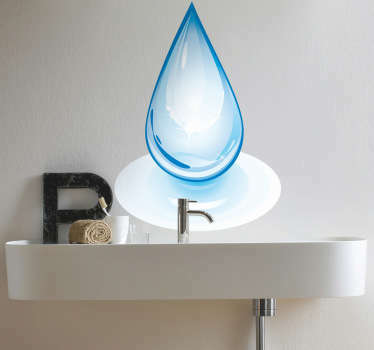 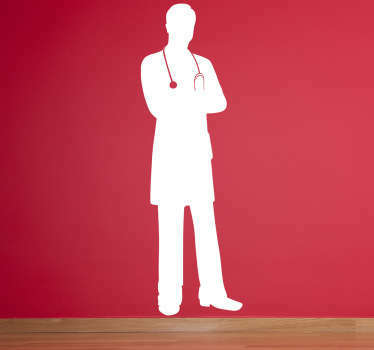 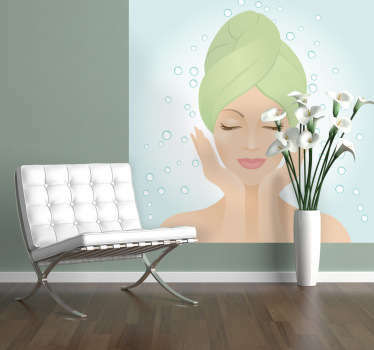 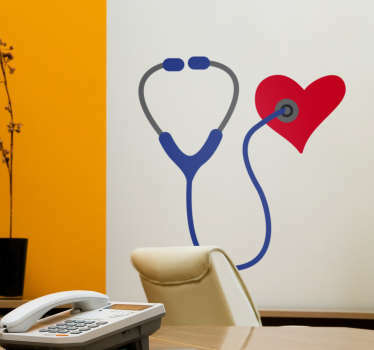 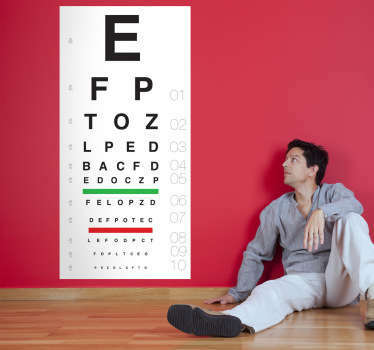 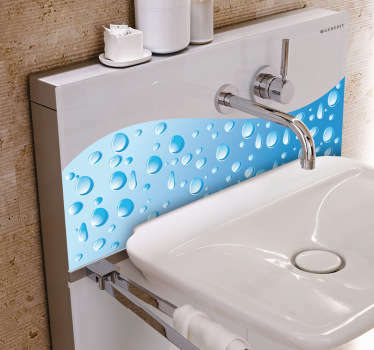 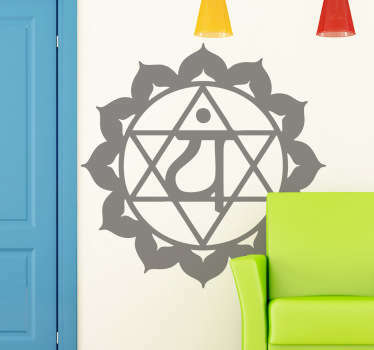 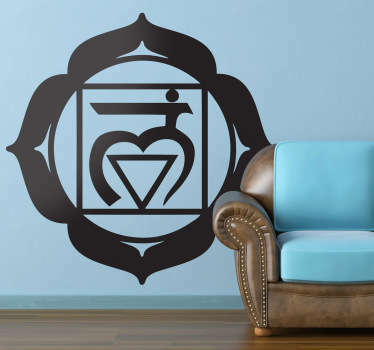 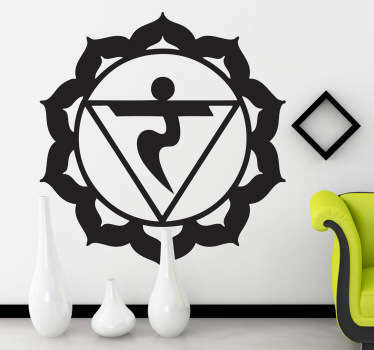 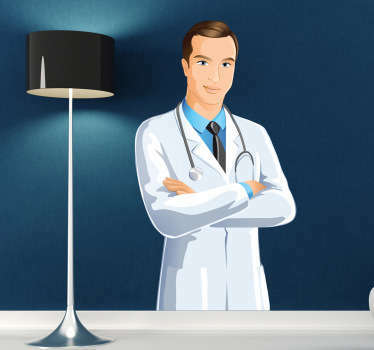 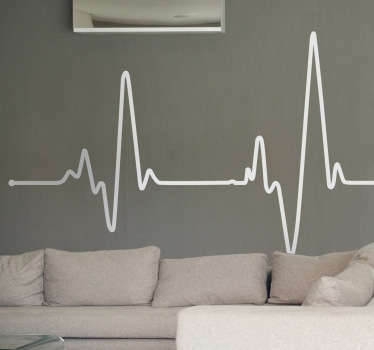 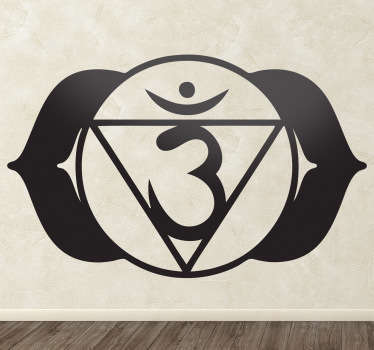 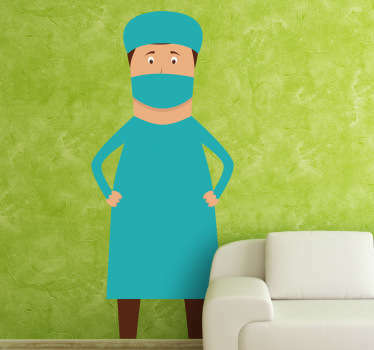 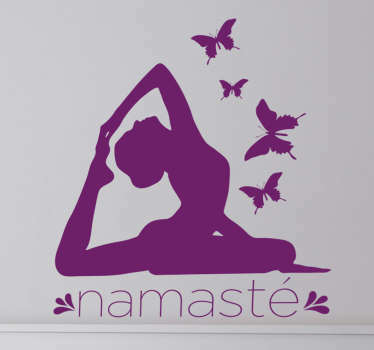 Wall decals inspired by the world of medicine and health. 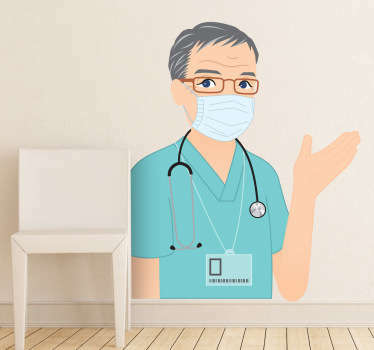 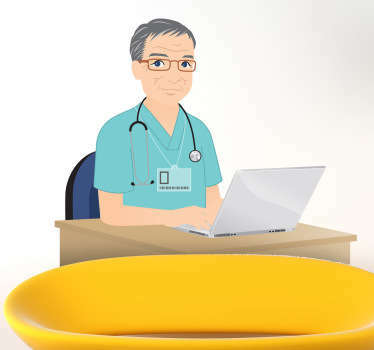 Perfect for doctors, clinics, dental practices and any other medical health businesses. 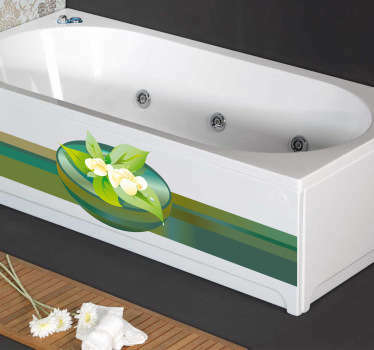 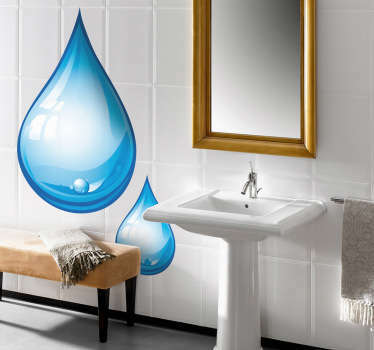 Choose from a range of practical and decorative stickers, all of which are super easy to apply and leave no residue when removed.